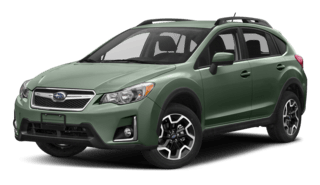 Going into Subaru, my husband and I were excited to be purchasing a new vehicle, but dreading the process. 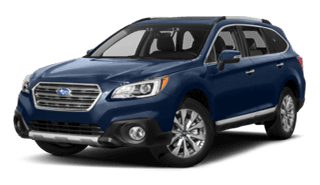 Past experiences at other dealerships proved as difficult and frustrating, but our experience at Subaru was the opposite. 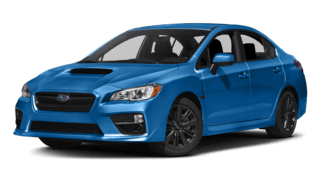 We first were in contact with Roree, who helped us with our initial inquires about the dealership, current specials, and determining what type of car would benefit us and be a good fit for our family. She then helped facilitate an appointment to come in a look at vehicles. Our salesman was Harrison, and he was AWESOME! He really listened and took into account our needs, what we were looking for, and what we did not want. He was not pushy, and had great patience, and was completely honest throughout the entire process. 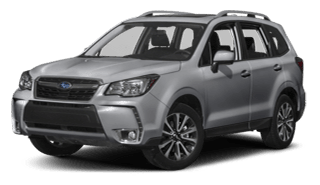 We had no intention of purchasing a vehicle the day we went, but working with Harrison was so easy, and we came across a great deal, so we drove off in our new Subaru Forester the same day! 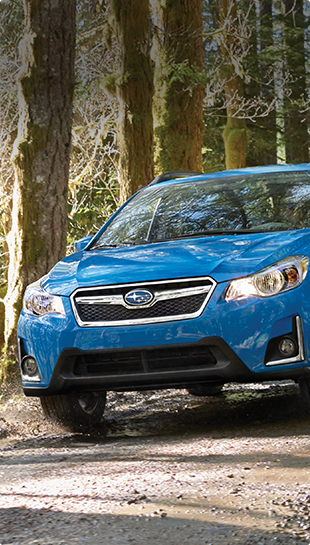 A big thank you to Harrison, and the entire Subaru Wilsonville team. If you are looking for great customer service, and an easy process for vehicle purchasing, go visit them. Oh, and the car is awesome, too! Great experience, great people. The sales staff aren't pushy, or aggressive. The amenities are great. they even have a kids play area to keep the kids occupied while handling business. 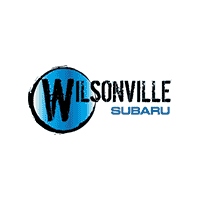 I highly recommend Wilsonville Subaru. I could not be more pleased with my purchase. Marcelo is as good as it gets! He is very thorough, and you can tell that he puts a lot of passion into what he does. We came in late in the day (and we all know the car buying process can take a while) but no one batted an eye. 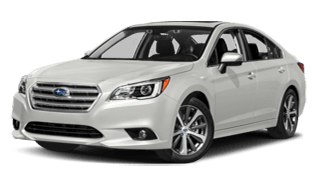 We left the dealership feeling educated and confident with our purchase, and we could not be happier.Would recommend this dealership but even more would recommend Marcelo. He will go above and beyond to help and guide you to the right options. 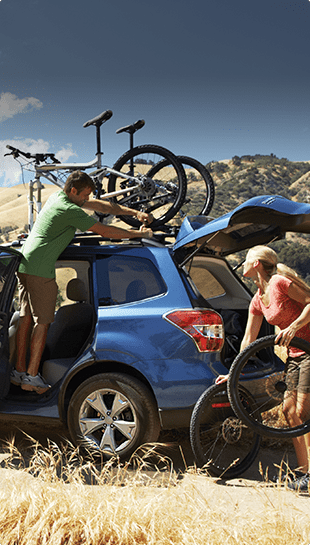 Want to keep your new Subaru car or SUV running smoothly and efficiently for years to come? 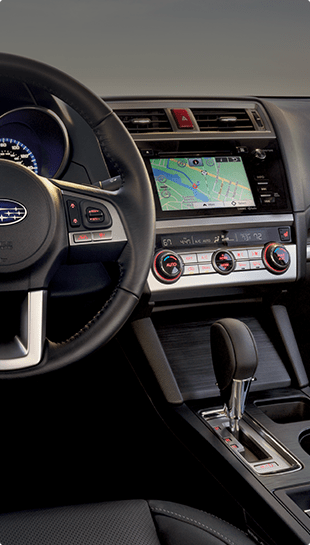 We do as well, and that only requires visits to our Subaru service and auto repair department in Wilsonville, OR for routine maintenance. 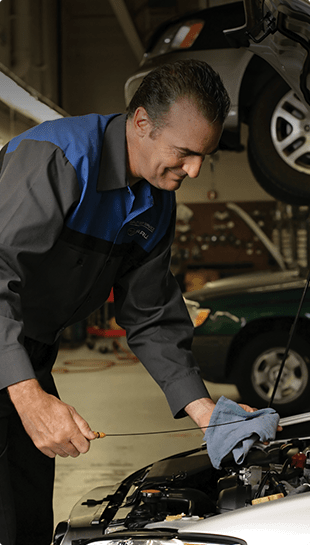 Our technicians are skilled and experienced on all of our models, and we proudly serve the entire Wilsonville and greater Portland, OR area as well. It’s not a slogan. It’s the way we define our whole customer-focused culture. 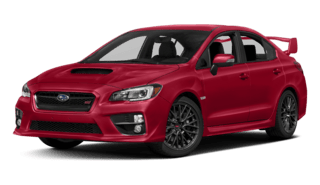 All the way from how we price our vehicles to how we greet our guests in the service department, every interaction is carefully considered before you arrive at our dealership. We then discuss, form, and polish our many store processes so they’re absolutely transparent and driven by you, our guest. 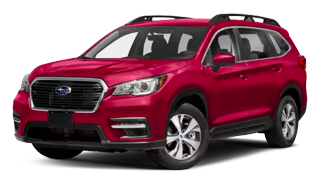 Why do we show our lowest price on every single car in our inventory? 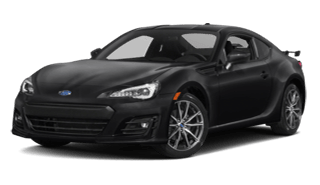 Ever since we opened our doors in December of 2016, we’ve believed that if there’s a price we’re willing to sell a car for, why should it be a secret? 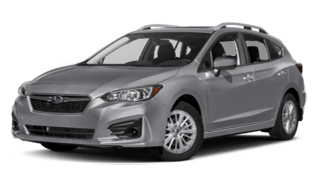 Everyone knows that the manufacturer’s suggested retail price (MSRP) is simply a suggestion, which is why at Wilsonville Subaru, the price on every car isn’t just a starting point; it is the point. We don’t want your valuable time wasted. It doesn’t matter who you are. Everyone gets our lowest price, every time. And that’s No Bull.